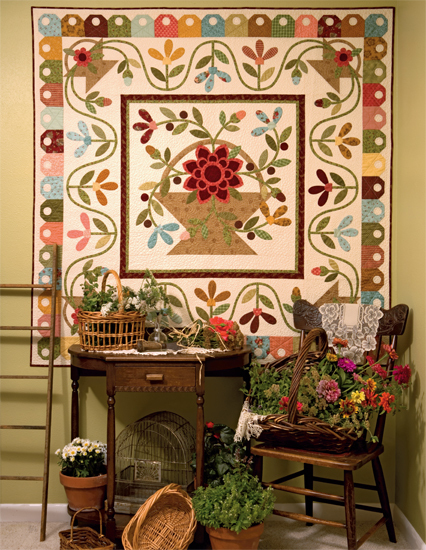 In this article you’ll find quilt tips from Kim Diehl patterns that span four of her bestselling books. You’ll discover how she tweaks appliqué motifs so they’re easier to sew, how she makes transporting quilt supplies a cinch with paper plates and cardboard—and how she finally found a way to keep track of her scissors. Read on for Kim’s clever ideas!